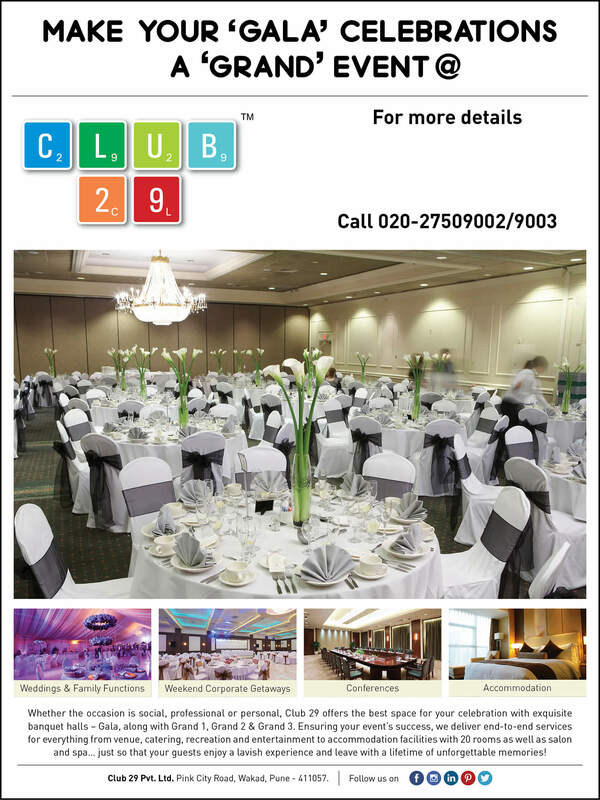 Whether the occasion is Social, Personal or Professional, Club 29 Offers the best space for your celebrations with exquisite banquet halls-Gala along with Grand 1, Grand 2 & Grand 3. 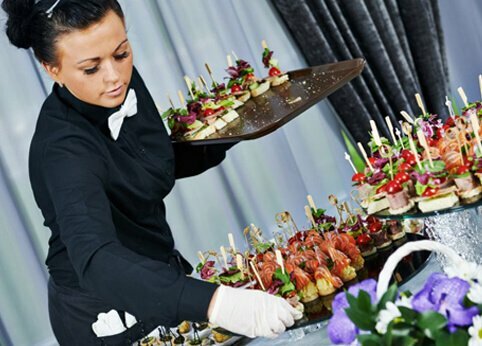 Ensuring your Event’s success , we deliver end-to-end services for everything from Venue, Catering. 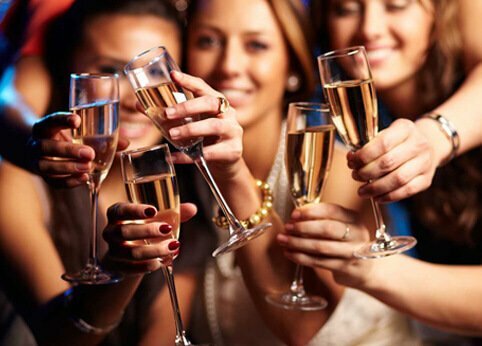 Recreation and Entertainment to Accommodation facilities with 20 rooms as well as Salon and Spa, just so that your guests enjoy a lavish experience and leave with a lifetime of unforgettable memories. 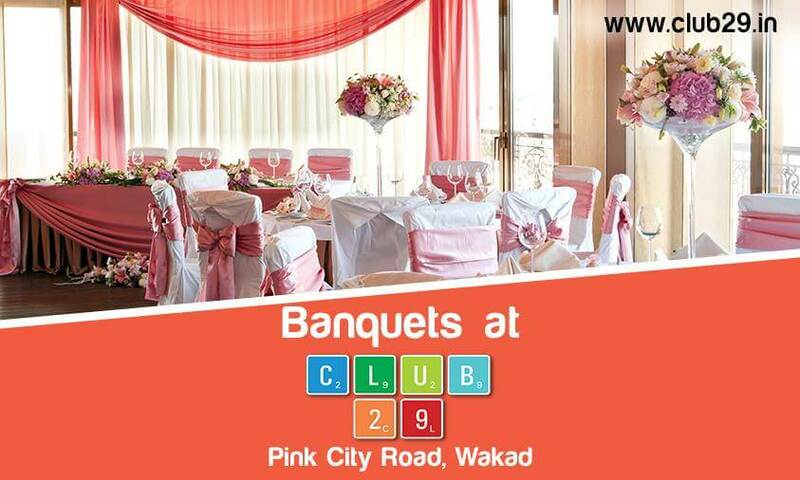 Banquet Party Hall for Wedding and Functions with Lavish Dining in Wakad- Club29.in. 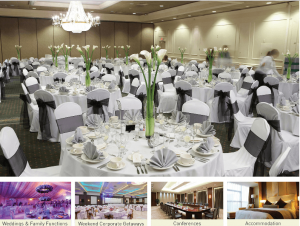 Meetings & conferences halls, rewards & recognition, banquet & Party halls, engagement ceremonies, weddings & marriage halls, celebrations, birthday parties, anniversary parties in wakad, the list is endless.Celebrate any occasion with a gathering of guests and friends. Be it personal or MICE (Meetings Incentives Conferencing Exhibitions) events.Our multiple venues will meet your every requirement. From planning to execution, we at Club 29 will be happy to play hosts for any of your special occasions.